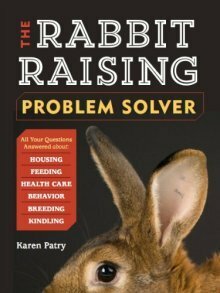 Find the rabbits you want to raise in your local California neighborhood. Californians, show quality and pets. We are an ARBA registered rabbitry in southern California raising Rex, Mini Rex, Velveteen Lops and Holland Lops. We breed nationally competitive, show quality Rex. We have small programs of the other 3 breeds, but our main focus is our Rex. Our most common colors are black, blue, broken, otter and white but we specialize in Blue and Lilac. We pride ourselves for having great fur, fast growth and sweet temperaments. We always have rabbits available from pets to homestead breeding rabbits to show rabbits. Check out our website, Facebook or Instagram for lots of cute pictures and to learn more about our herd! Rex, Giant Flemish, American, Silver Fox, Holland Lops, Mixed. Our rabbits are well handled from birth, have sweet dispositions, and are not prone to scratching or biting. We have many different fur colors available. Californians, New Zealand's and Cali/NZ mixes: fryers, roasters, and breeding stock. 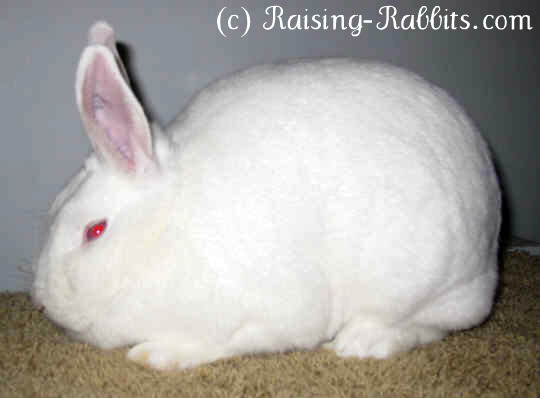 If you can't find rabbits for sale in CA of the breed you're interested in, please go to Rabbits for Sale for more suggestions on finding your choice of rabbit locally.